Matt comes to Nereus with over 15 years of expertise in public relations and marketing communications in the technology sector as well as the nonprofit world. 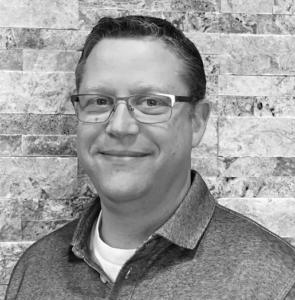 Matt has driven numerous thought leadership initiatives, broadcast campaigns, and analyst relations efforts on behalf of a number of large companies including Microsoft, AMD, Intel, SAP and several start-ups. Matt received a B.A. in History and Speech Communications from Willamette University. He lives in the Beaverton area with his family and enjoys outdoor related activities including hiking, backpacking and fishing whenever he can get away.